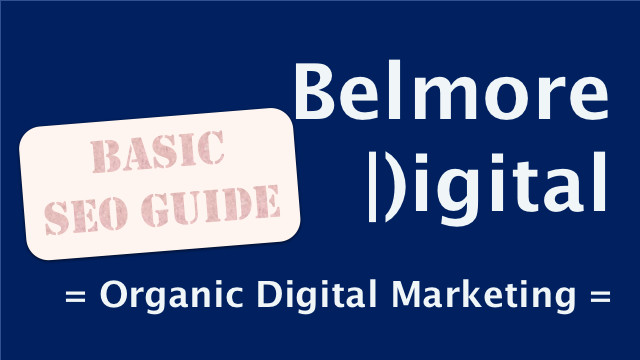 Read the Basic SEO Guide from Belmore Digital: Organic Digital Marketing. Find out how to plan, build. and optimise your website for quality SEO rankings.